South Africa is one of the best places to see wildlife. 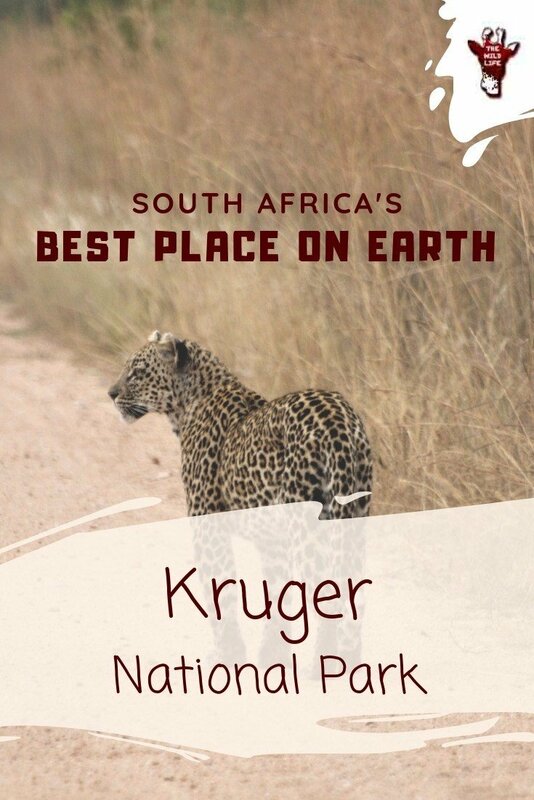 If you ask us which is the best National Park in South Africa, Kruger National Park is our answer. 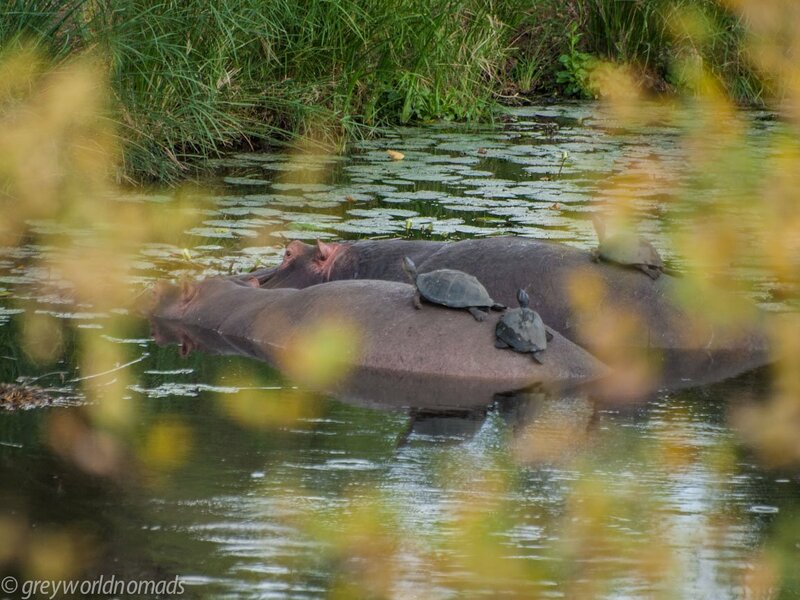 Visiting Kruger National Park, best place on earth? Here you find all you need to know for your Kruger National Park Safari. The world’s famous National Park offers an adventure that is among the best in Africa! Kruger National Park facts: founded in 1898, the park is located in the northeast of South Africa and stretches as far as Mozambique to the east and Zimbabwe to the north. It is the oldest and with a 350 km length and a 90 km width the largest nature and game reserve in South Africa. The Kruger is about four hours’ drive from Johannesburg and stretches across the provinces of Limpopo and Mpumalanga. Many of the luxury Kruger National Park hotels and lodges are situated in Greater Kruger National Park which is adjacent to the Kruger without dividing fences, so that wildlife can migrate without boundaries. How big is Kruger National Park? This immense wildlife park is located within almost 20,000 km² of nature and merges with a variety of animals. That’s real Africa! 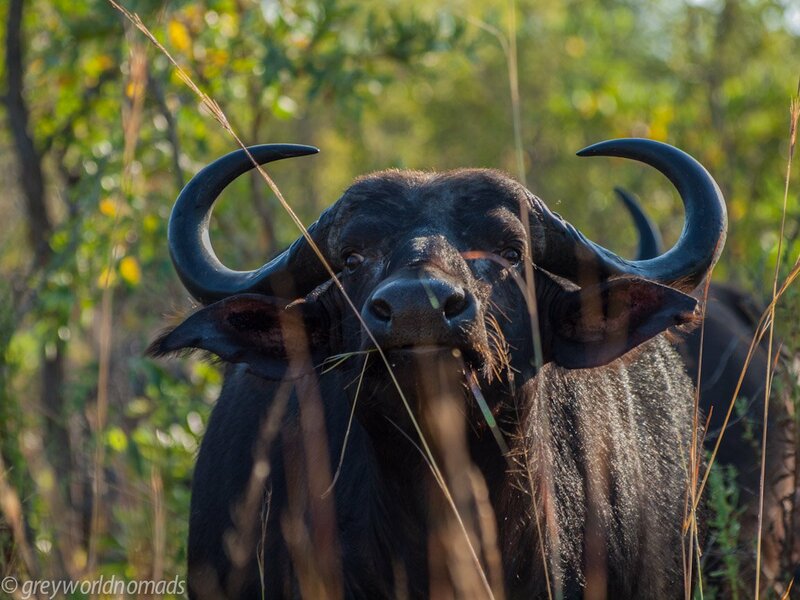 Thanks to the good infrastructure and accessibility, you can get very close to lions, elephants, rhinos, leopards, buffalos, and hyenas, either on a self-drive or guided Kruger National Park safari. 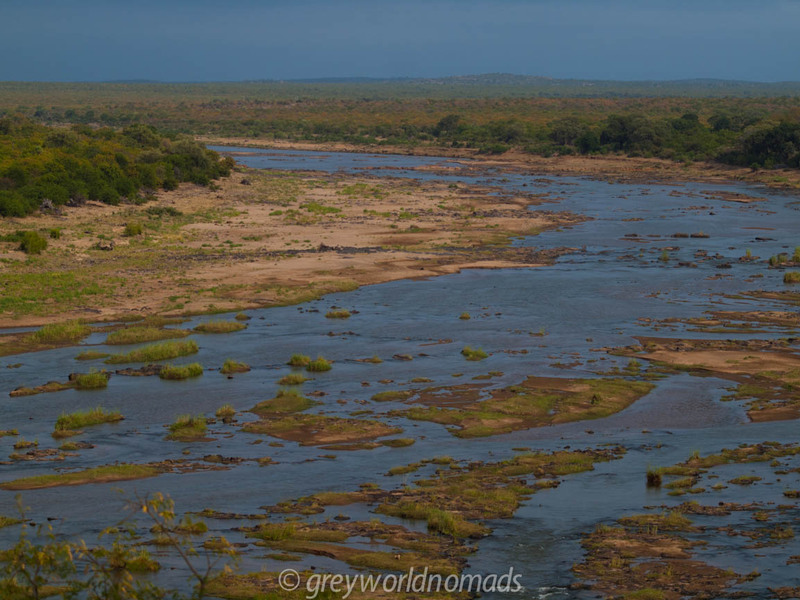 Best Time To Visit Kruger National Park in South Africa? In general, there is no best time for safaris in Kruger National Park. Every season has something for itself. Read our separate guide about the best time to visit Kruger National Park, weather and pro and cons of every season. Discover Kruger as a self-driver. Time is your own, you can observe animals as long as you like and it goes without saying that it is the cheapest option. But, don’t just do that. Because you won’t see as much as with a ranger, who knows where to go. In a safari vehicle, you have a much less obstructed view and you can concentrate on your environment instead of on driving. A safari in the Kruger National Park requires some useful equipment. Don’t worry if you’ve forgotten something. The shops are generally well equipped. You should definitely pack sunglasses, sunhat, sunscreen, snacks, and plenty of water. In the evening and on bush walks you will need clothes with long sleeves, trousers, and shoes which cover your ankles as protection against mosquitoes and thorns. We generally leave out malaria prophylaxis for the Kruger Park, even in summer. But everybody has to decide for himself. Always use mosquito spray and don’t wear black clothes. 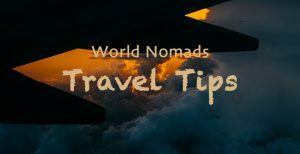 To get valuable memories of your unique safari experience we recommend you to take a camera with a long zoom, integrated video, and an external flash drive to save the photos when traveling. Read our guide to choose the best camera for safari and wildlife photography. Most important is a pair of sturdy, lightweight and waterproof binoculars to spot wildlife. Mind that drones are not allowed in South African game parks. Join us and get a self-drive safari checklist for free! All important roads between the camps are asphalted. A sedan car is fine on most of the roads. You are only allowed to drive a maximum of 50 km/h. On the smaller gravel roads, you may drive 40 km/h. Drive slower to be able to see wildlife. Often tiny chameleons cross the road, watch out for them and other animals! For self-drivers, some roads are closed. It is an unforgettable experience to drive or walk through the wilderness and to look for animals with a ranger, who can teach you about their behavior, tracks, droppings and much more. You can book safaris with guides at all camps normally one day in advance. Kids must be older than six years. The southern area from the Paul Kruger Gate down is generally the busiest, especially during weekends and South African holidays. Therefore, the camps Skukuza, Berg-en-Dal, Lower Sabie and Crocodile Bridge are often booked out well in advance. From Satara to the north, sightings get rarer as the vegetation gets denser. That said, we’ve had some of our best sightings in the north and have driven all the way to Pafuri three times. It depends only on the time which you can spend, your patience and what animals you’d like to see. If you are not just watching for the big five but you are interested as much in birds, reptiles, and antelopes, drive up north as far as your time allows. But don’t forget that large distance to head back at a slow pace! Kruger Park is home to 147 species of mammals, 507 species of birds, 114 species of reptiles, 49 species of fish and 34 species of amphibians. 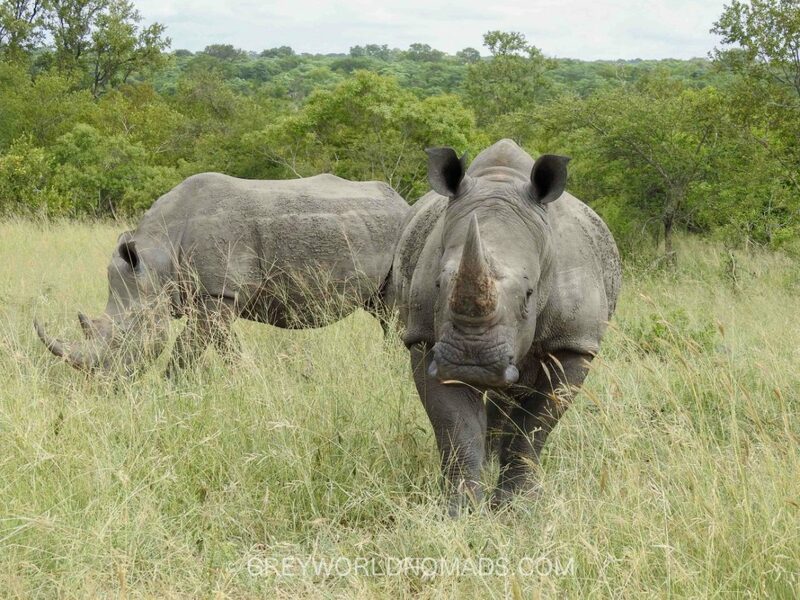 These include the “Big 5”: lion, elephant, leopard, rhino (white rhino and black rhino), and African buffalo. 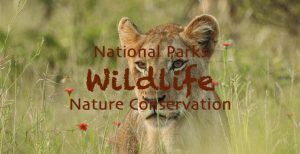 What Animals Are In Kruger National Park? Talking about Kruger National Park Animals most people want to see the Big Five. They are not – as many think – the most dangerous animals, but used to refer to the difficulty and dangers of hunting for big game hunters. Otherwise, the hippo and giraffe would definitely have to be part of it. 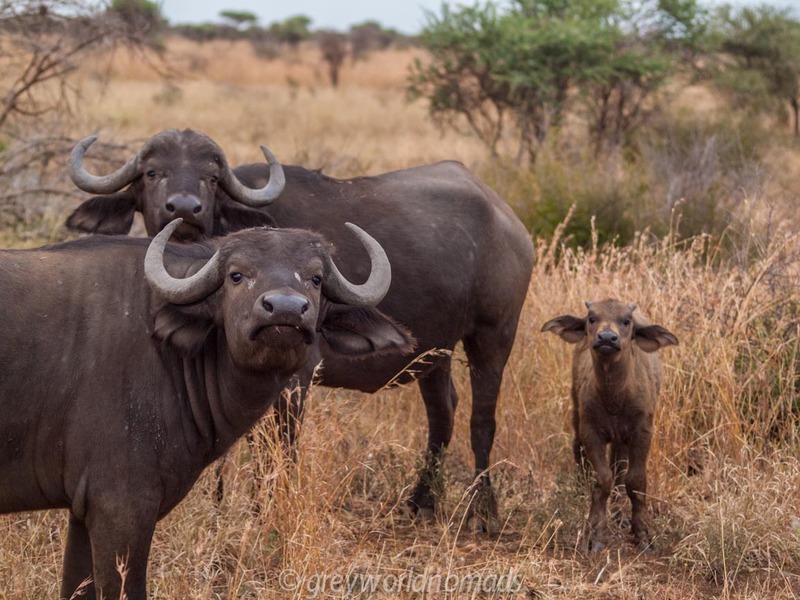 Try not to focus on the big five, it’s a shame when you miss all the other great animals, just because you are rushing around to see the big five. The price of a safari depends on how long you stay in the park, what accommodation you stay in and what activities you book. Do you want to cook yourself or go out for dinner? First of all, there is the so-called Conservation Fee, which amounts currently to 331 Rand (October 2018: approx. 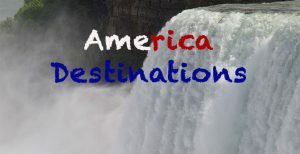 23 US$) per adult per day for international tourists (nationals pay considerably less). How Much Is A Safari In South Africa ‘s Kruger? If you stay more than two weeks within Kruger and/or other national parks of South Africa which are managed by SANParks, check if a Wild Card makes sense. You may save a bunch of money with it. See prices and purchase here online. Further costs depend on season and type of accommodation. The price for a safari tent with river view in Lower Sabi Rest Camp is about 119 US$ a day for two people. You will find cheaper accommodation in shoulder season and smaller camps. 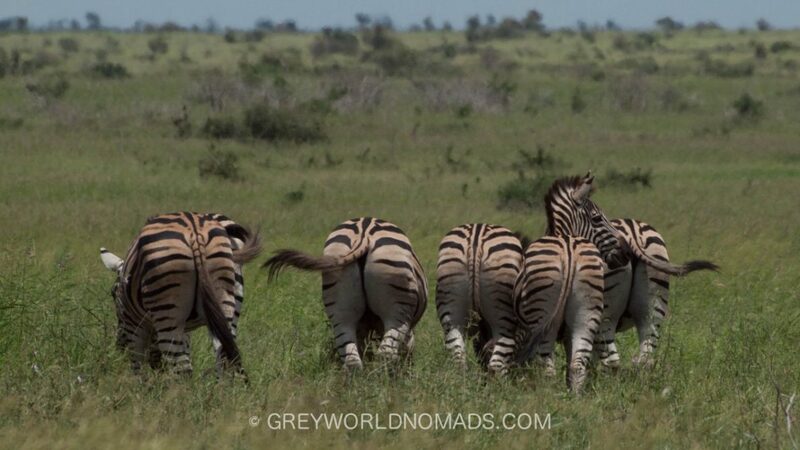 The price for a two-hour game drive varies from camp to camp from 25 to 35 US$ per person. Best you get information about special Kruger National Park tours at the reception desk of your lodge. Costs for restaurant and game drives can add up considerably. 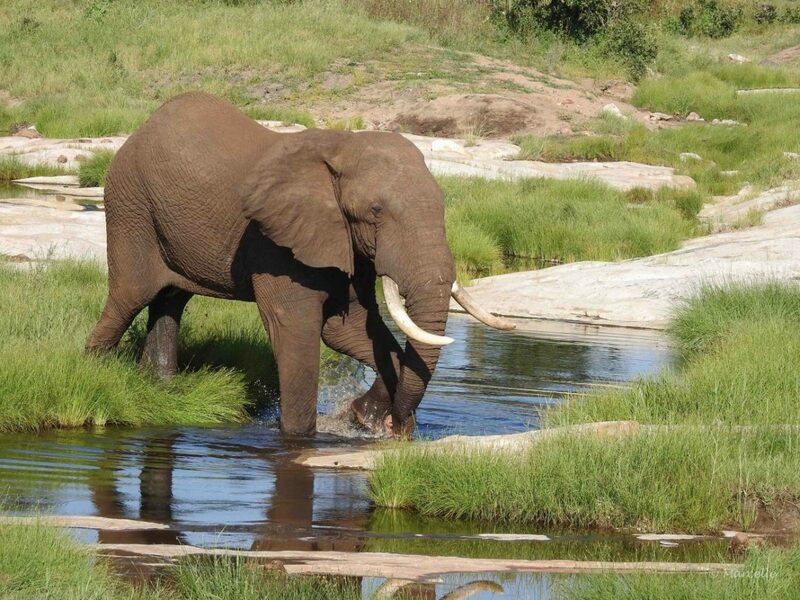 Private game lodges often offer food and game drives included which you may want to consider. Here you find Kruger National Park safari packages of some beautiful private game lodges in the Kruger National Park and Greater Kruger National Park. Kruger National Park Camps are clean, well-equipped and beautifully situated. 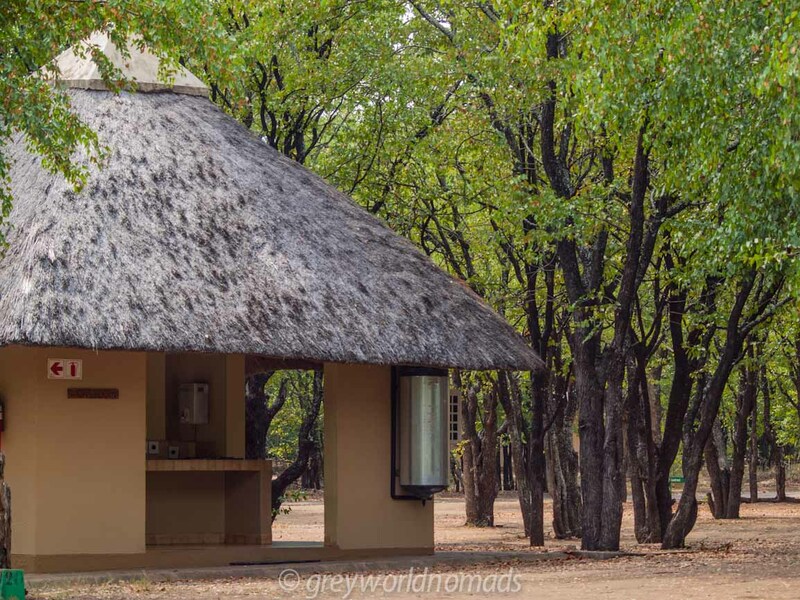 There are twelve large Kruger National Park camps with cabins, supermarket and gas station, five smaller bushveld camps, two overnight hides, and three private bush lodges. Adjacent in the west – the “Greater Kruger National Park” – there are more luxurious accommodations in the Private Game Reserves like Sabi Sands, Timbavati or Klaserie. Search here for your Safari Lodge, Kruger National Park at its best! Accommodation in one of the Kruger National Park Rest Camps must be booked well in advance at peak travel times but can only be booked earliest eleven months in advance, online on their website or by telephone. 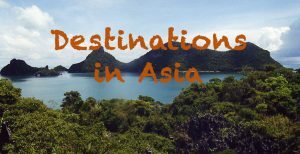 The accommodations often consist of a small bungalow/hut with grill, kitchen, and bathroom. The best lodges are actually in Greater Kruger National Park. If you want a little more exclusivity and luxury, you should book one of these lodges in the adjacent Private Game Reserves. The prices of these Kruger National Park Lodges are more expensive, but include everything: game drive in the morning and evening, sometimes a bush walk in the afternoon, breakfast, lunch and dinner. Stay in one of the private Kruger National Park lodges! Coffee and cake are served from time to time before the evening game drive. 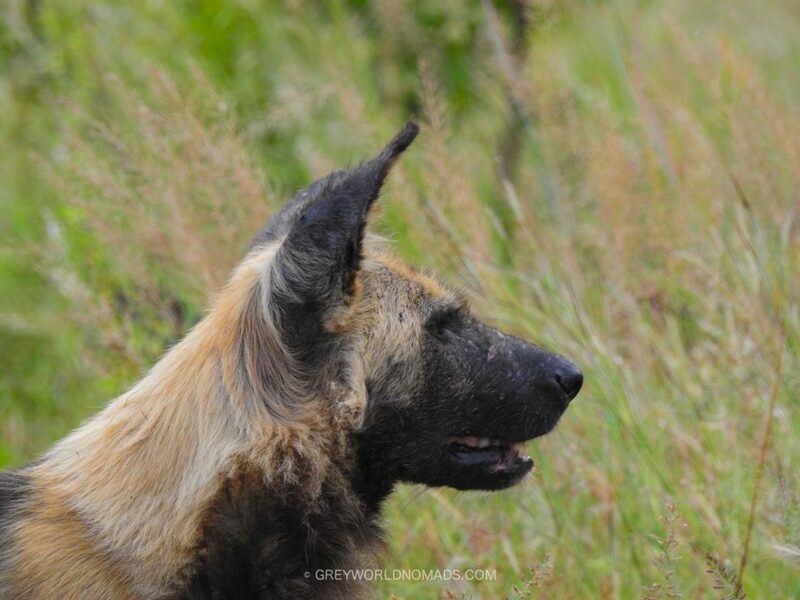 The great thing is, all is taken care of and you can focus on your wildlife experience. Often you have the same ranger and tracker. 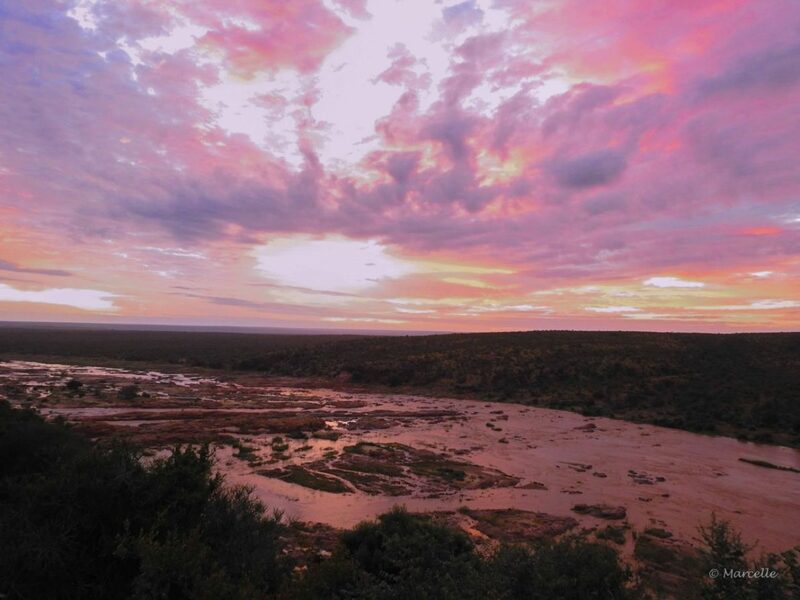 Real gems are Angela’s Safari Camp in Klaserie Private Game Reserve and the RockFig Safari Lodge, a new camp in Timbavati Private Game Reserve. Accommodation outside of the Kruger ‘s boundaries is generally much cheaper and there is a much wider choice. However, depending on the location, you should always consider the travel time to and from the park. Also, you can’t enjoy the sounds of the bush by night or watch wildlife with a sundowner on the deck of your lodge. 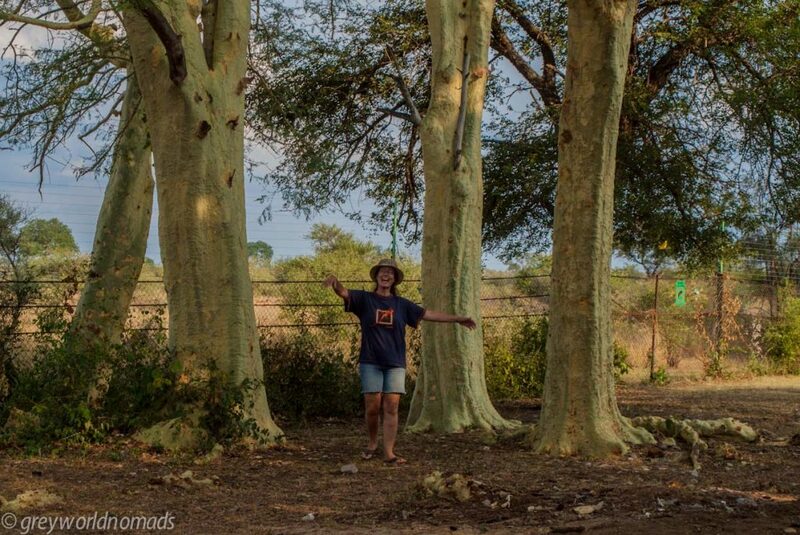 On the southern end of Kruger National Park, we found a private wildlife reserve where the above said doesn’t apply and we had a blast of a time: Marloth Park. Only separated by a fence, directly at the border of the Crocodile river, we spend numerous wonderful days. Within the Marloth Park you can easily walk around, even do some jogging or biking if you like and don’t have to worry about dangerous animals like lions, crocodiles or leopards (although it’s advisable not to walk around at night). In Marloth Park, we met zebras, vervets, antelopes, warthogs, and giraffes. Several restaurants, a public swimming pool, and other commodities came in handy. Look here for accommodation in Marloth Park! Where Do You Fly Into For Kruger National Park? From Johannesburg, South Africa, you find daily flights to Kruger/Mpumalanga International Airport (KMIA), Phalaborwa and Hoedspruit or fly directly to Skukuza. 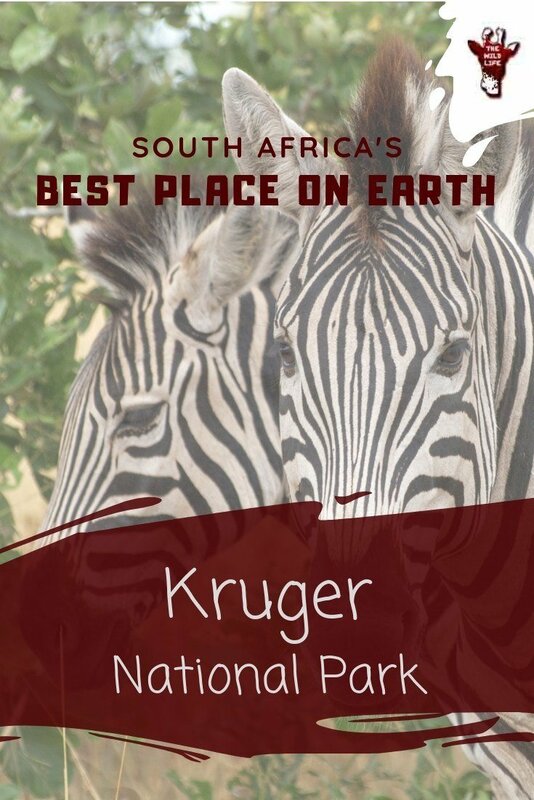 The Kruger National Park has nine entrances (excluding the two border gates to Mozambique from north to south): Pafuri, Punda Maria, Phalaborwa, Orpen, Paul Kruger, Phabeni, Numbi, Malelane and Crocodile Bridge. From Johannesburg, it takes about five to six hours to Hoedspruit, about four hours to Nelspruit and four to five hours to Hazyview. Read my rent a car tips beforehand and check the opening hours of the gates to the Kruger National Park. They change seasonally. Coming from the south, a road trip via Swaziland or the Drakensberg Mountains is worthwhile. If you have time, try to add one or two nights to your itinerary and take a drive through the Panorama Route. We stayed at Blyde River Canyon which is stunningly beautiful. 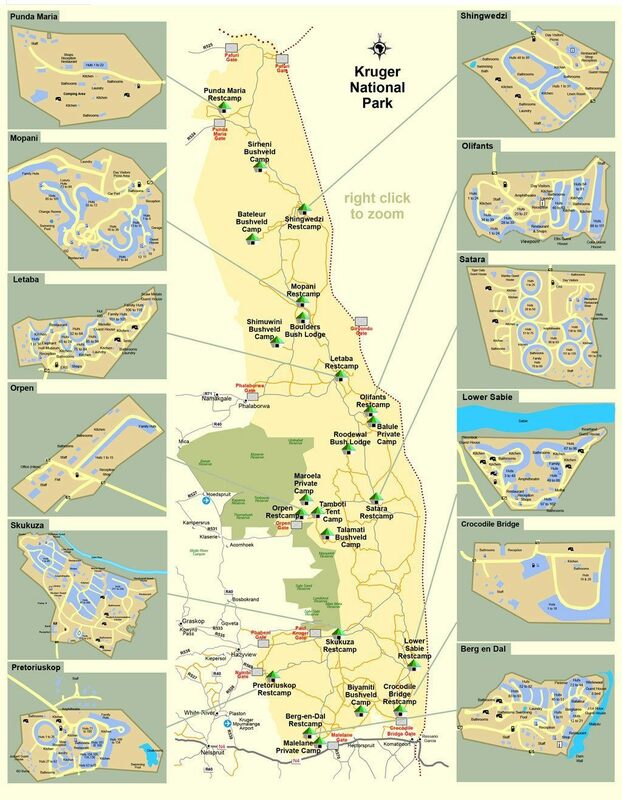 You should definitely buy the National Park Guide at any of the gates when entering the Kruger National Park. You will not only find information about the rest camps and maps but also learn about footprints of animals to track them and valuable information about distances with time information. 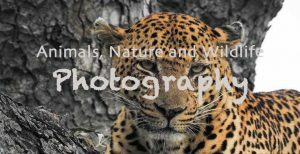 I really liked the guide Animals of Kruger National Park (Wildlife Explorer Guides) which is an invaluable source of information on safaris and Kruger National Park – Questions & Answers: Everything You Ever Wanted to Know! If you can add the Panorama Route to your journey, you should take the Mpumalanga & Kruger National Park with panorama route road map with you. 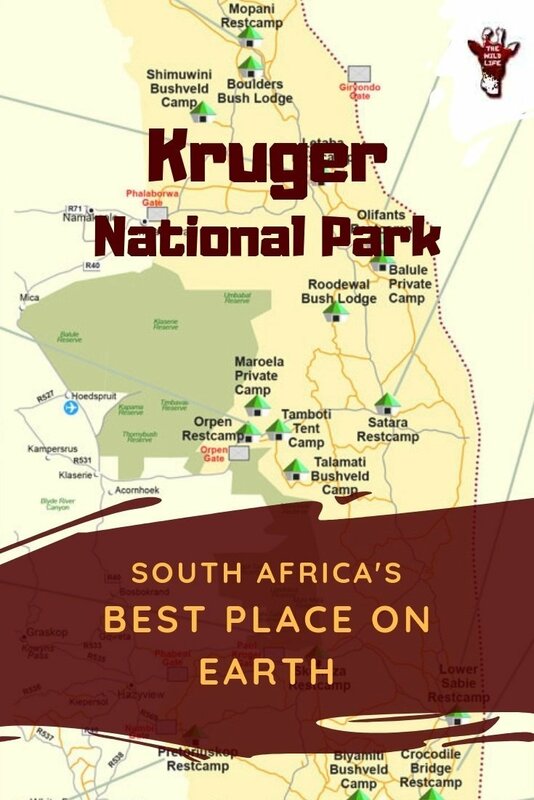 Here you find more books which are most likely of interest to you for your Kruger Safari and travels in South Africa. 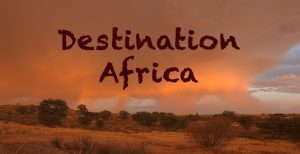 Do you want to experience a travel adventure in Southern Africa yourself? 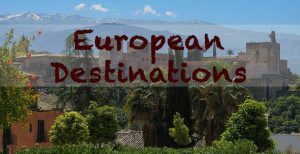 For the best deals and insider tips, contact your local African Twist Travel Specialist. 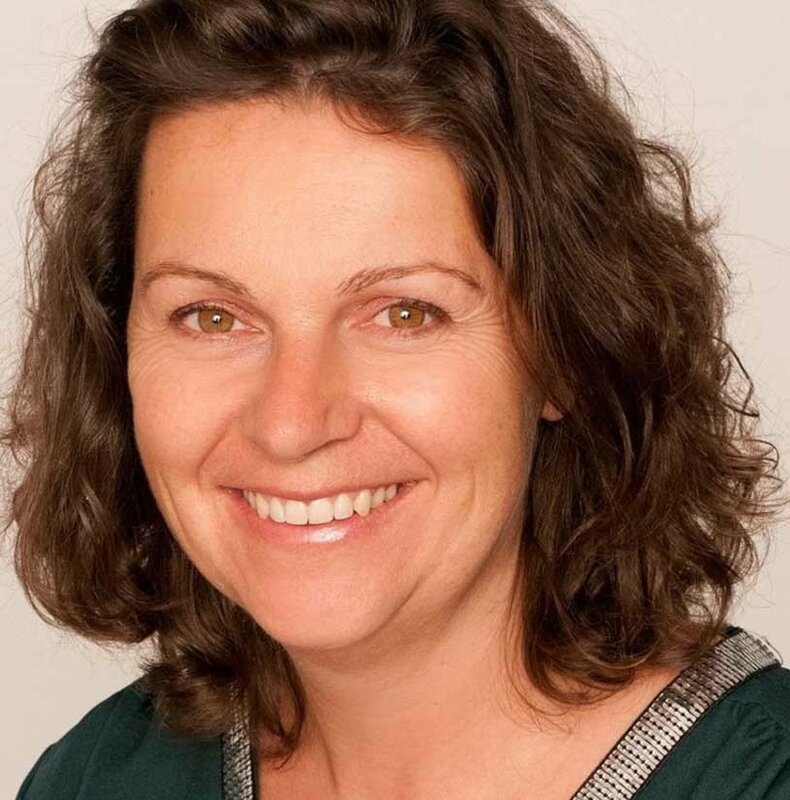 The owner, Gisela, is Swiss and lives in Cape Town. She is multilingual.